CENTENNIAL, CO, August 22, 2018 — Marquis Who's Who, the world's premier publisher of biographical profiles, is proud to present Anita Alper Fricklas with the Albert Nelson Marquis Lifetime Achievement Award. An accomplished listee, Ms. Fricklas celebrates many years' experience in her professional network, and has been noted for achievements, leadership qualities, and the credentials and successes she has accrued in her field. As in all Marquis Who's Who biographical volumes, individuals profiled are selected on the basis of current reference value. Factors such as position, noteworthy accomplishments, visibility, and prominence in a field are all taken into account during the selection process. 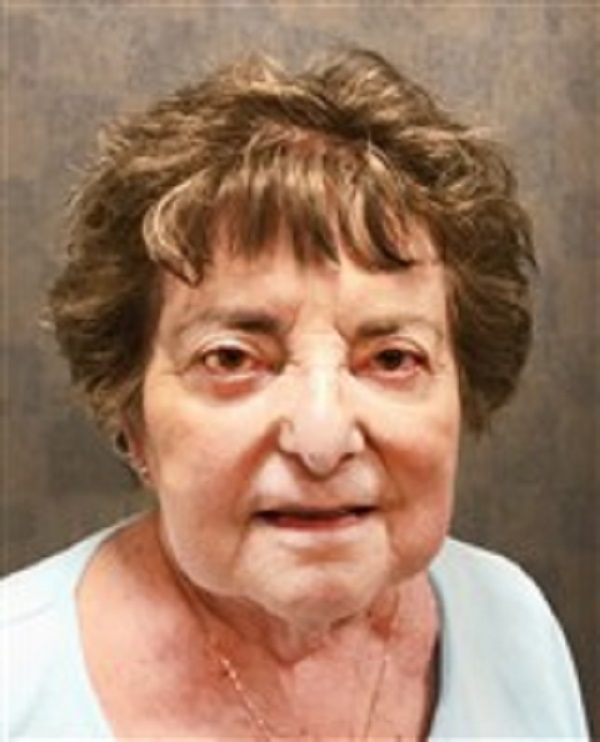 Retired since 2002, Ms. Fricklas most recently served as the executive director of the American Jewish Committee in Denver, CO, for 12 years, beginning in 1990. Her former experience was spent in education as a professor at Iliff School of Theology in Denver from 1986 to 1991, teacher and director of education-programming at Temple Sinai in Denver from 1973 to 1990, and instructor at Somerset County College in Somerville, NJ, from 1970 to 1972. Moving to Colorado from New Jersey in 1972, Ms. Fricklas planned on continuing her career in academia, but when she couldn't find a job, she was offered a part-time teaching position at the temple by the Rabbi himself. The following year, he asked if she would be interested in directing the school. Although she had no formal training in administration, she eagerly accepted. Responsible for grades preschool through adult education, she remained in her role for 17 successful years before moving on. Earning an Associate of Arts in commercial science at Boston University in 1957 and a Bachelor of Business Administration at Upsala College in 1959, Ms. Fricklas went back to school years later to complete a Master of Arts in Religion at the Iliff School of Theology, where she later taught for five years, and became the chair of the Alumni Association. Since entering her field, she became involved with a number of relative organizations, including the Association for Supervision and Curriculum Development, the National Association of Temple Educators, where she also served on the board of directors between 1987 and 1991 and continues to consult since 1982, and the National Council of Jewish Women, among others. She also authored “Guide for Interfaith Families” in 1993 and “Lupus, My Doctor and Me: A Sacred Dialogue” in 2010, and co-authored “Jewish Principal's Handbook” in 1984. During the course of Ms. Fricklas' career, she was also active as the advocacy chair for the Arthritis Foundation and served on various boards of directors, including for the National Lupus Research Institute and the Lupus Foundation in Colorado and the Northwest Coalition of Human Dignity. She founded the Muslim-Jewish Dialogue and the Latino-Jewish Coalition and was a founding member and chair of the Coloradans United Against Hatred. Furthermore, she served as the secretary-treasurer of the Community Relations Council and the Mainstream Colorado Coalition, was a representative for the Martin Luther King Jr. Memorial Commission, president of the Jewish Agency Executive Council and member of the Colorado Social Legislative Commission. A former secretary for the Hunters Hill Homeowners Association in Englewood, CO, during the mid-1970s, Ms. Fricklas has since become active as the president and board member of the Homeowners Association of Saddle Ridge since 2005. Honored for her community involvement, Ms. Fricklas received a Mayor's Community Achievement Award in 1990 and a Distinguished Leadership Award in 1989 and 1990. She received the Platform Award from the Arthritis Foundation for the years 2011 through 2017. Born in Perth Amboy, NJ, Ms. Fricklas was married to the late Richard Leon Fricklas for many years. She is the mother of two sons and one daughter and grandmother of seven. In retirement, Ms. Fricklas enjoys staying active by doing aerobic walking. She also loves to read, write and travel. In recognition of outstanding contributions to her profession and the Marquis Who's Who community, Anita Alper Fricklas has been featured on the Albert Nelson Marquis Lifetime Achievement website. Please visit www.ltachievers.com for more information about this honor.